Paltrow was previously married to Coldplay frontman Chris Martin. They have daughter Apple and son Moses together. 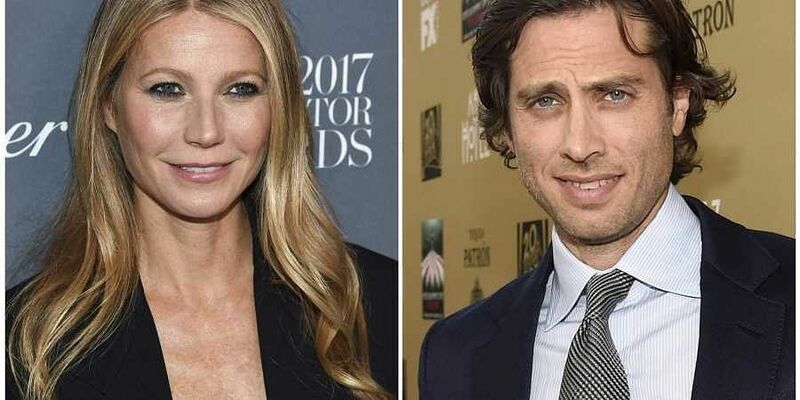 LOS ANGELES: Actor Gwyneth Paltrow and writer-producer Brad Falchuk tied the knot Saturday. The couple, who have been in a relationship for four years, exchanged vows in a private wedding ceremony in the Hamptons, People magazine reported. The wedding comes days after Paltrow celebrated her 46th birthday. Falchuk, 46, was photographed earlier in the day as he drove himself in his red car for the nuptials. Guests included Jerry Seinfeld, Steven Spielberg, Cameron Diaz and her husband Benji Madden. Paltrow's "Iron Man" co-star Robert Downey Jr was also spotted at the ceremony. The actor and "Glee" co-creator announced their engagement in January. Falchuk has two children with former wife Suzanne Bukinik - Brody and Isabella.